Question: What causes more deaths worldwide than smoking? Answer: Food. And it’s not tainted food; it’s the unhealthy food we put on our plates every day. Our concierge primary care doctors in Jupiter have told you many times about the importance of a healthy diet. Now a new study published this month in the journal Lancet warns that as a species, we don’t eat properly, and we’re paying for it. 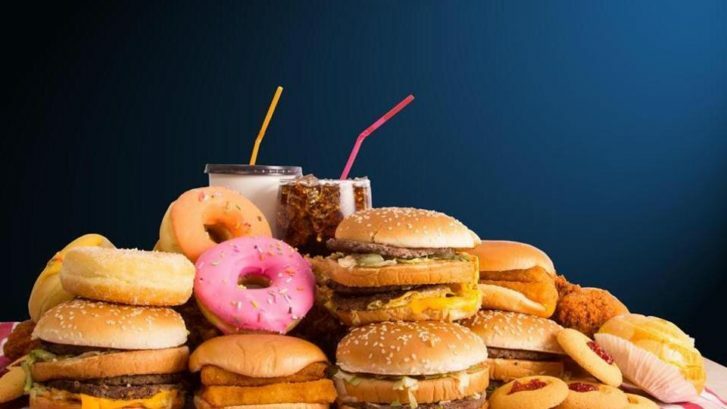 “In many countries, poor diet now causes more deaths than tobacco smoking and high blood pressure,” Ashkan Afshin, lead study author, told CNN. Afshin is an assistant professor at the Institute for Health Metrics Sciences at the University of Washington. And it’s not just the bad things we eat—salt, red meat, sugar—that are contributing to premature deaths around the world; it’s the good things we don’t get enough of: fruits, vegetables, nuts and seeds, and so forth. “Poor dietary habits . . . overall cause more deaths than any other risk factors globally,” Afshin told CBS News. The study took place over 27 years in 195 countries. Israel had the lowest number of diet-related deaths, followed by France, Spain, Japan, and the principality of Andorra. Uzbekistan had the highest, with the U.S. ranking 43rd out of 195. Note: Omega-3 fatty acids are found in seafood. Polyunsaturated fatty acids are found in some nuts and seeds, salmon, and vegetable oils. In their analysis of the 15 dietary factors, researchers found that the lack of healthy foods was worse than consumption of unhealthy foods. In other words, not eating fruits, vegetables and so forth was responsible for more deaths than eating red meat, processed foods, and the like. As a result, Afshin recommended that policy makers should not just focus on what not to eat, but what to replace those foods with. The study estimated that three million deaths globally could be attributed to high sodium intake, but another three million were caused by lack of whole grains, with two million more caused by inadequate fruit intake. 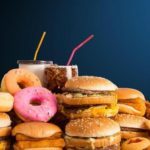 They estimated that cardiovascular disease (CVD) was the leading cause of diet-related deaths around the world, followed by various cancers and diabetes, all of which were attributed to diet. Of course, other factors—including physical inactivity, environmental, economic, and social factors—contribute as well, according to Bruce Lee, associate professor of international health at Johns Hopkins Bloomberg School of Public Health. Another factor is the profit motive. As much as possible, try to adhere to a Mediterranean-style diet: abundant amounts of nuts, seeds, fresh fruits and vegetables, use of olive oil in cooking, moderate portions of fish and poultry, and little red meat. Also beware of marketing claims that a product is “whole grain,” because often a whole grain has been stripped of one or more of its components: the bran, the germ, or the endosperm. Look for the stamp provided by the Whole Grains Council that certifies a product actually contains all three of these components. And as always, check with us for any questions or concerns you may have about the food your family eats. Our concierge family practice doctors in Jupiter, applaud any effort by our patients to avoid, or at least reduce, their dietary intake of sugar whenever possible. But one of the solutions many people turn to instead may not be an improvement. 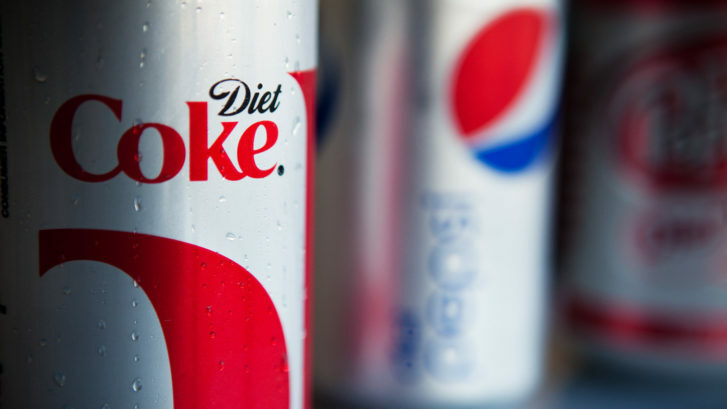 Diet soda and other drinks replace sugar with the artificial sweetener aspartame, which seems to be implicated in several health issues associated with diet soda consumption as noted in several recent studies. 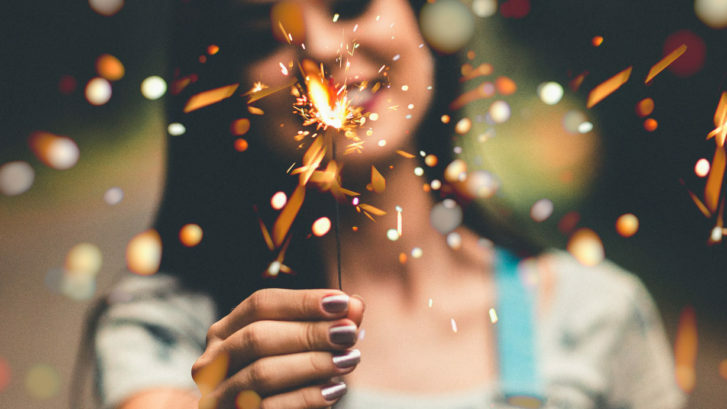 As humans, we look to a new year for a fresh start, especially regarding our health. Toward that end, we make resolutions, which we have every intention of keeping but which are often forgotten by February. Our concierge doctors in Jupiter, Florida at MD2.0, would like to offer you some ideas on small ways to improve your overall health that we hope you’ll find easier to stick with. But what does that really mean? 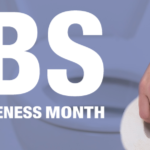 Sometimes people use the term to describe gassiness or constipation, thinking “bloated” sounds more polite. 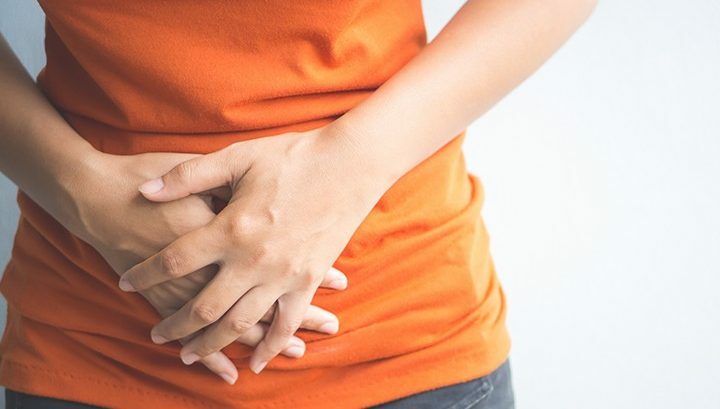 But it can be confusing because, in addition to those two causes, there are many other reasons why a person can be experiencing a feeling of fullness or pressure in the abdomen. There are so many things to love about the holiday season: the decorations, the gaily wrapped gifts, the songs, the traditions, the parties. 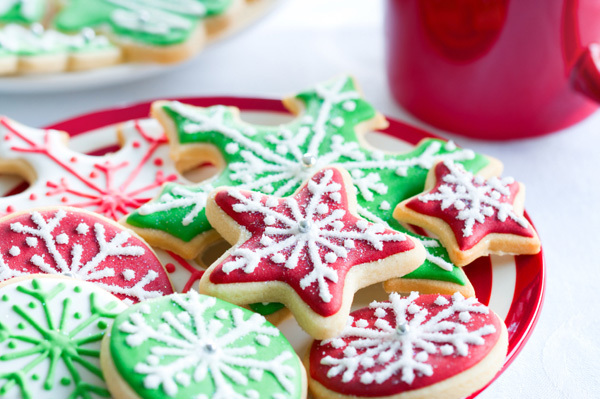 Along with the parties, however, comes a binge of indulgence in sweets. There’s nothing wrong with the occasional treat, but we do tend to overdo it at this time of year. Those who are struggling to lose weight sometimes joke that they envy those who can drop pounds without even trying. But unintentional weight loss, especially in older people, can be a sign of a serious problem. Your concierge family practice doctors at MD 2.0 in Jupiter, Florida, would like to examine the phenomenon and suggest what you can do about it. Is the Keto Diet Safe? 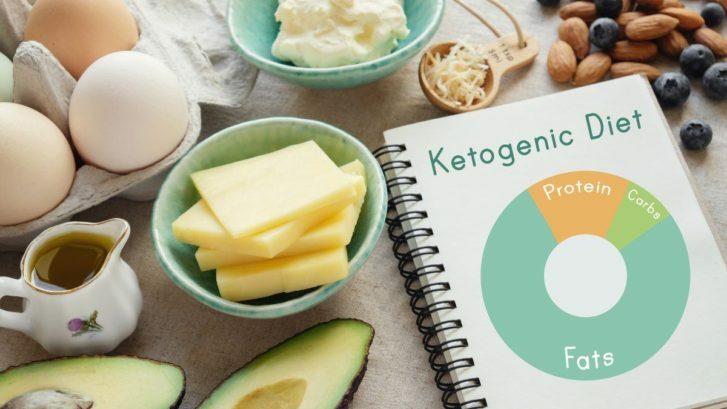 If the idea of consuming all the eggs, steak, butter, and whipped cream you want while still losing weight appeals to you, you may think you’ve found your heaven-on-earth in the popular “keto” diet. As with all unusual ways of dieting, it is often unsustainable over the long term. Which may be a good thing as this type of eating can sometimes lead to negative health consequences. 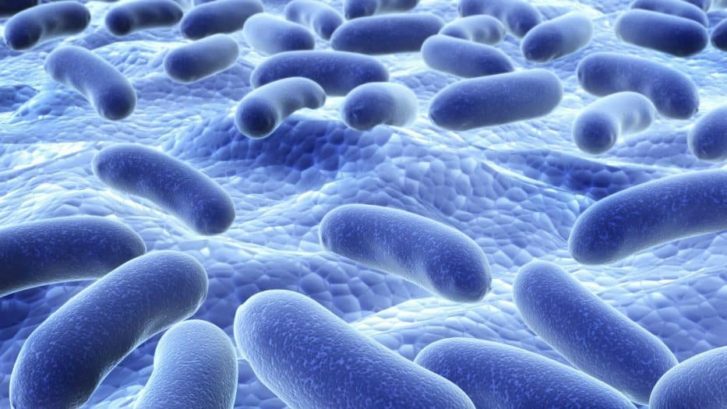 Some four million Americans consume probiotic supplements thinking they’ll improve their health. Claims for these supplements range from improved digestion and intestinal function to better-looking skin to boosting mood and relieving anxiety. With such wide-ranging health claims, it’s no wonder that consumption of probiotics has surged in recent years. 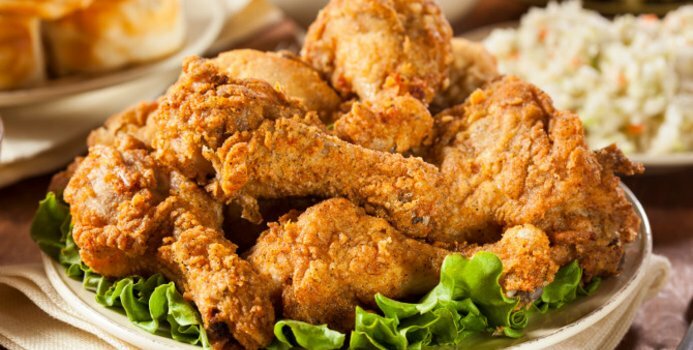 Fried chicken. French fries. Even fried vegetables. If it’s edible, Americans have probably fried it. We then feel guilty, because we’ve been told to avoid fried food at all costs, not only for the weight it can pile on but because it’s unhealthy in so many ways. There’s something about dropping food into hot oil until it comes out all brown and crispy that makes us gravitate toward this method of cooking. We want to explore this common cooking method, and show you a way to enjoy fried foods without endangering your health. Why does frying have such a bad reputation? 1. Added calories and fat. Frying versus baking can sometimes double or even triple the number of calories in foods. A small baked potato contains 93 calories and zero grams of fat. Take that same small potato and turn it into French fries and the same-sized potato will deliver 319 calories and 17 grams of fat. 2. The presence of acrylamide, which is a suspected carcinogenic (cancer-causing) substance. Foods cooked at the high temperatures required for frying causes amino acids to combine with natural sugars present in many foods like potatoes, producing acrylamide as a byproduct. When oils are heated to the high temperatures required for frying, they become hydrogenated, transforming them into the very unhealthy trans fatty acids. Trans fats are difficult for the body to break down, causing the inflammation which has been linked to heart disease. They lower the so-called “good” cholesterol (high-density lipoproteins—HDL) and raise the “bad” cholesterol (low-density lipoproteins—LDL). In addition, fried foods are often liberally dusted with salt, which is known to raise blood pressure and increase cardiovascular risk. Can you imagine French fries without salt? Finally, many if not most fried foods are breaded, which soaks up additional cooking oil, making the dish even higher in fat and calories. First, an occasional helping of deep-fried chicken won’t kill you, as long as it’s balanced with a healthy diet the rest of the time. So dig into a heaping pile of French fries or fried fish once every couple of weeks, and have a salad along with them. Second, there are ways to enjoy the taste of fried foods without all the extra guilt. When frying, skip the trans fats (e.g., lard, butter, coconut oil) and use oils high in the healthier mono- and polyunsaturated fats: canola, olive, and sunflower oils. And don’t crowd food in the pan. Doing so temporarily lowers the temperature of the oil, increasing the required frying time, allowing the food more time to absorb oil. Another trick is to drain the finished food on paper towels to absorb excess oil. For the taste of fried food with almost no guilt, oven “frying” is the go-to solution. Prepare any food as you would to pan fry, then spritz with olive oil and bake in the oven. You’ll still get the same crispy result without the extra fat calories. And if you can manage to get along without adding salt afterwards, you’ll be even better off. Many herb combinations and salt substitutes are satisfying substitutions that your heart will thank you for. We don’t want you have a long-but-joyless life, just to make healthier choices most of the time. If you have any questions about these or any other diet issues, please your concierge family practice doctors at MD 2.0 in Jupiter, Florida. 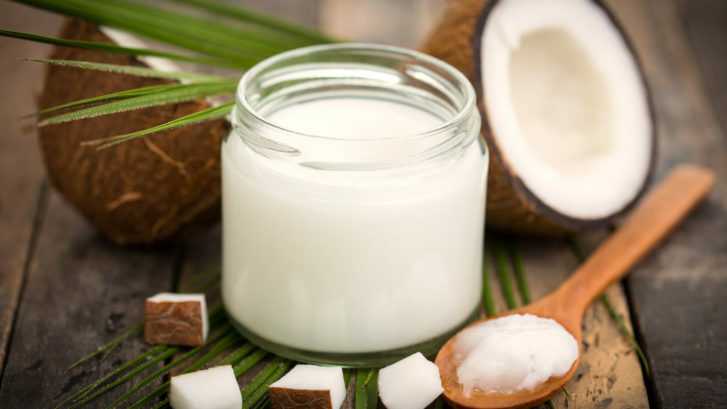 What’s Wrong with Coconut Oil? Everyone wants that “magic elixir” that will help them live longer and healthier. So when the news and the Internet are full of the Next New Thing that promises to cure a host of illnesses and add years to your life, your concierge family doctors at MD 2.0 in Jupiter, Florida, typically receive questions from our patients about its efficacy. Our approach to concierge medicine is patient centered. As your partners in healthcare, MD 2.0 offers our patients a unique membership only service. 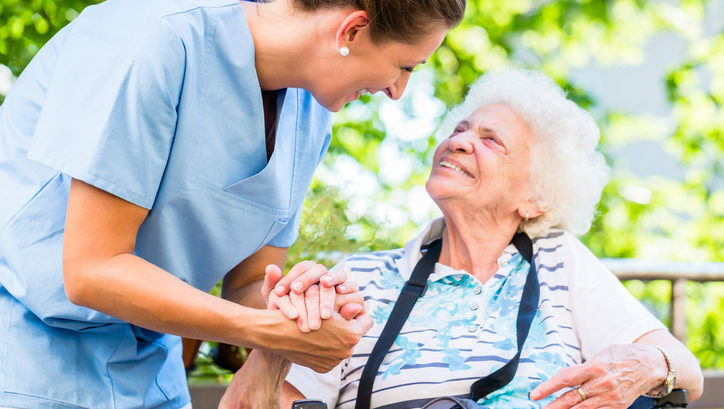 This personalized service will give you more convenience, more time, personal attention with unlimited access to your providers in Jupiter, FL! Copyright © 2019 MD 2.0 - Concierge Medicine Jupiter FL. All rights reserved.